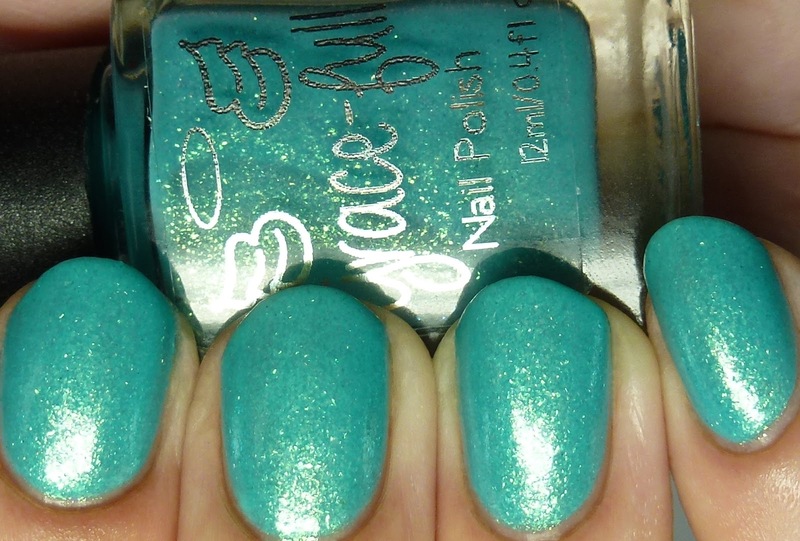 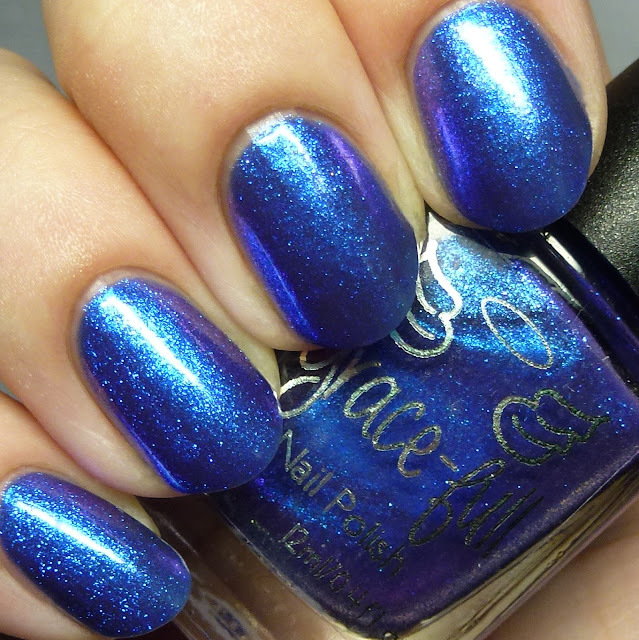 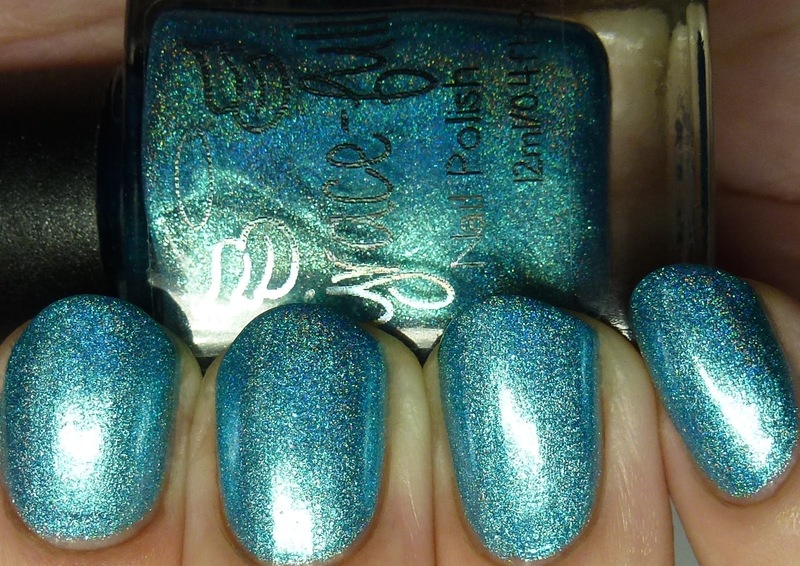 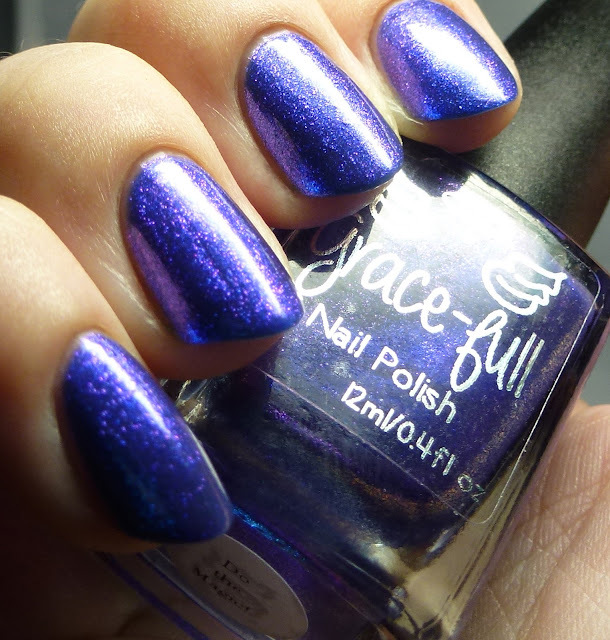 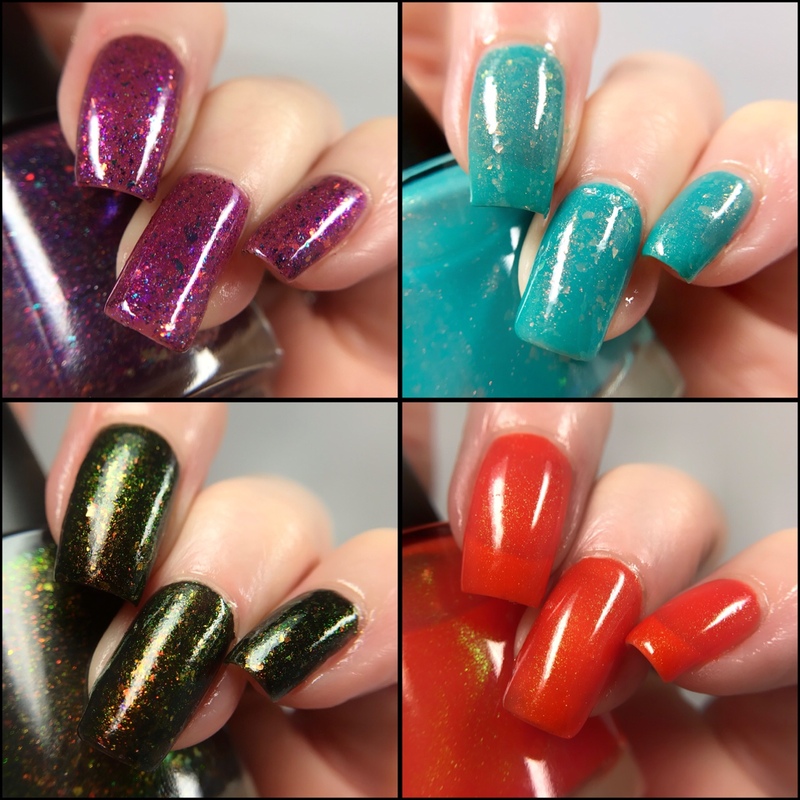 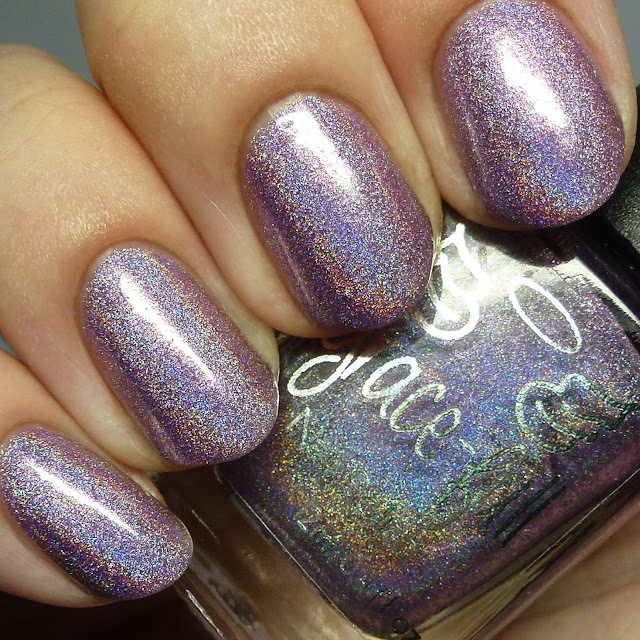 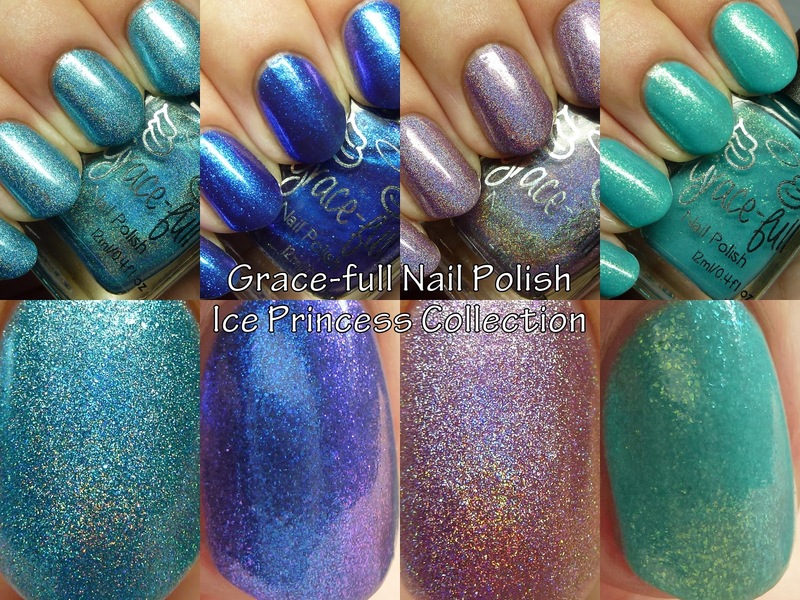 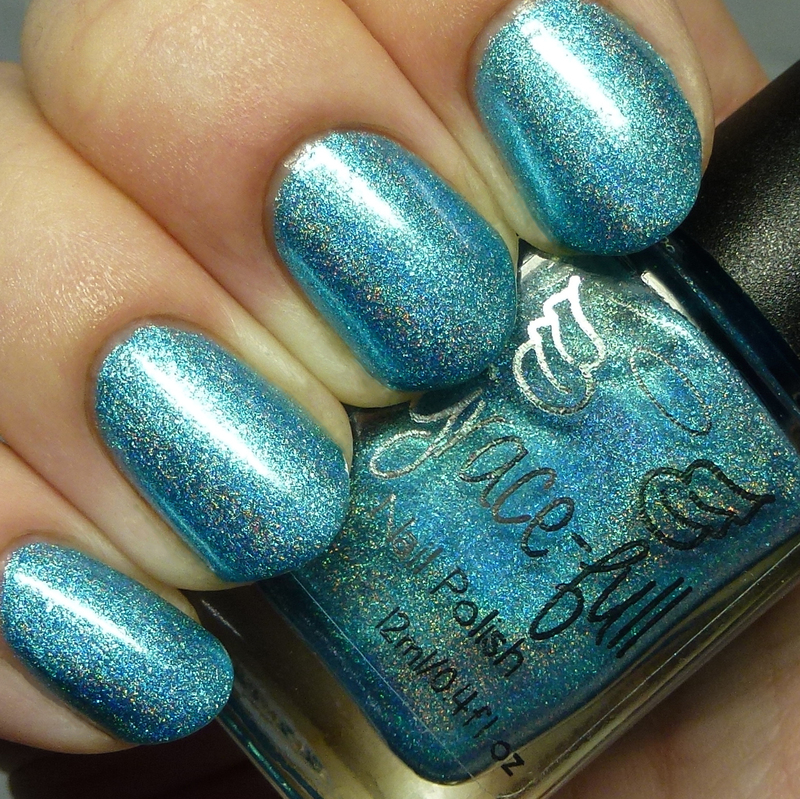 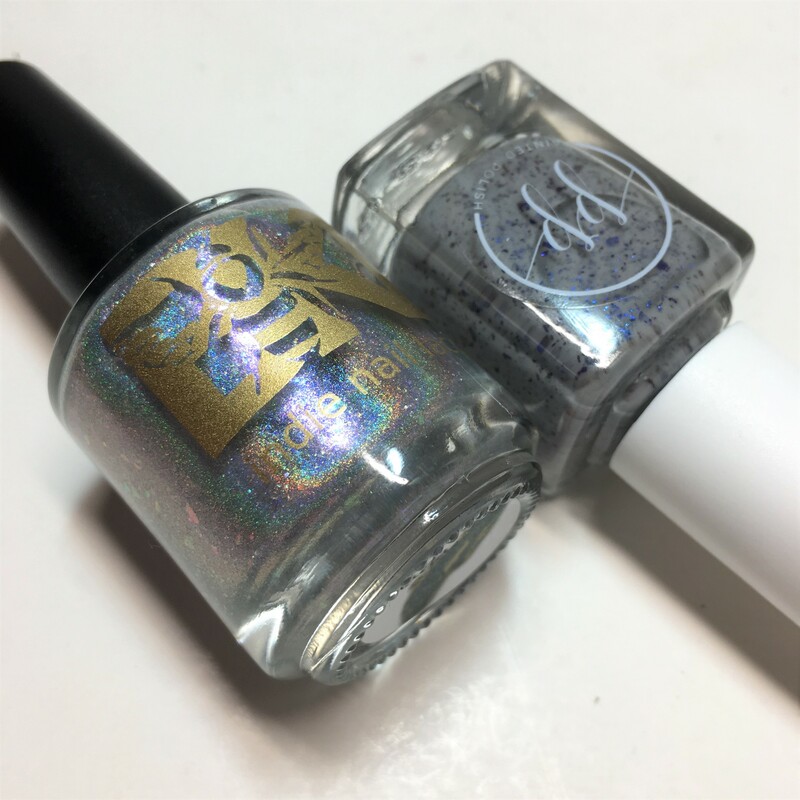 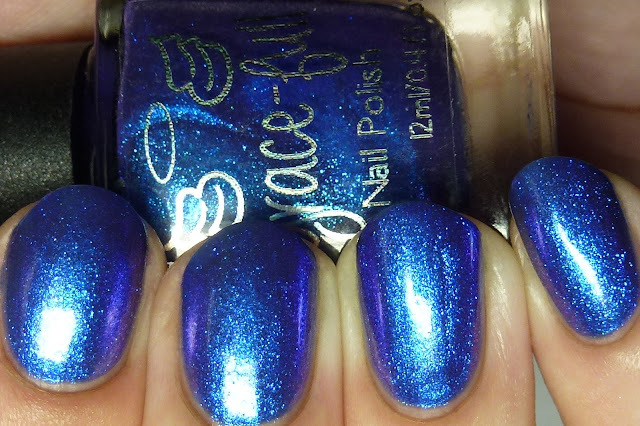 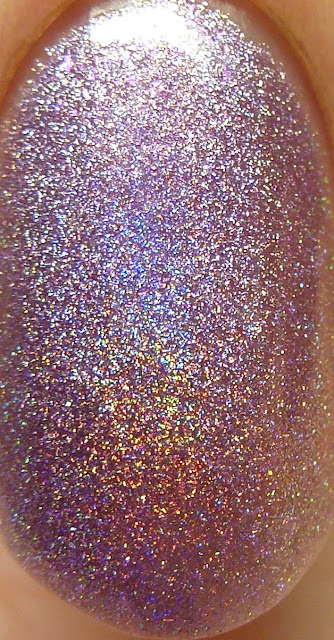 Up today are four of the six lovely holos and flakie shimmers from Grace-full Nail Polish's Ice Princess Collection. 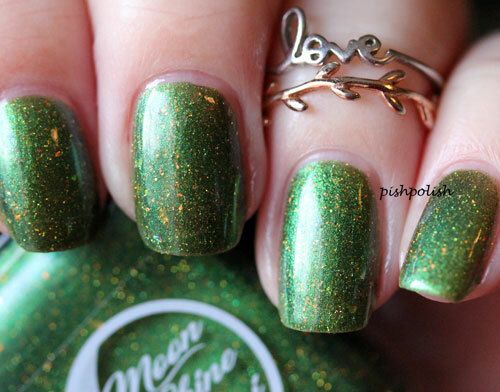 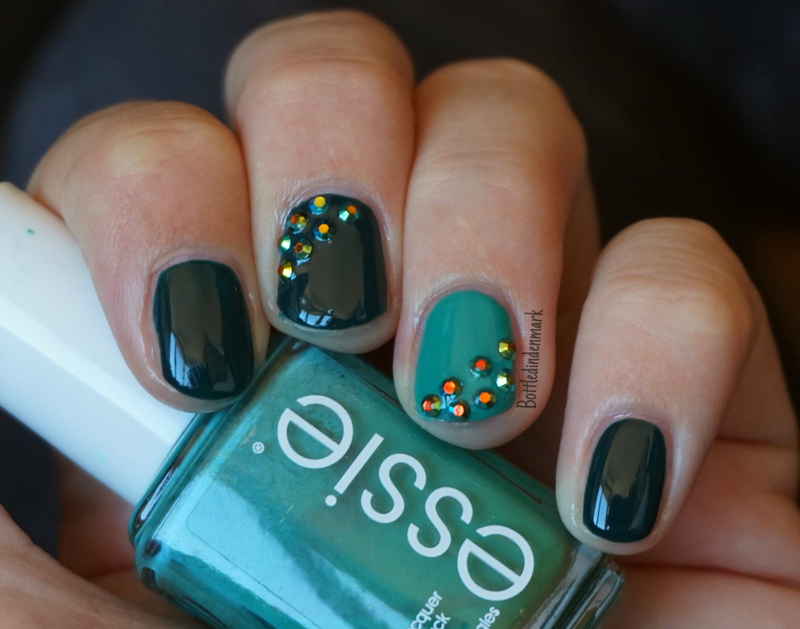 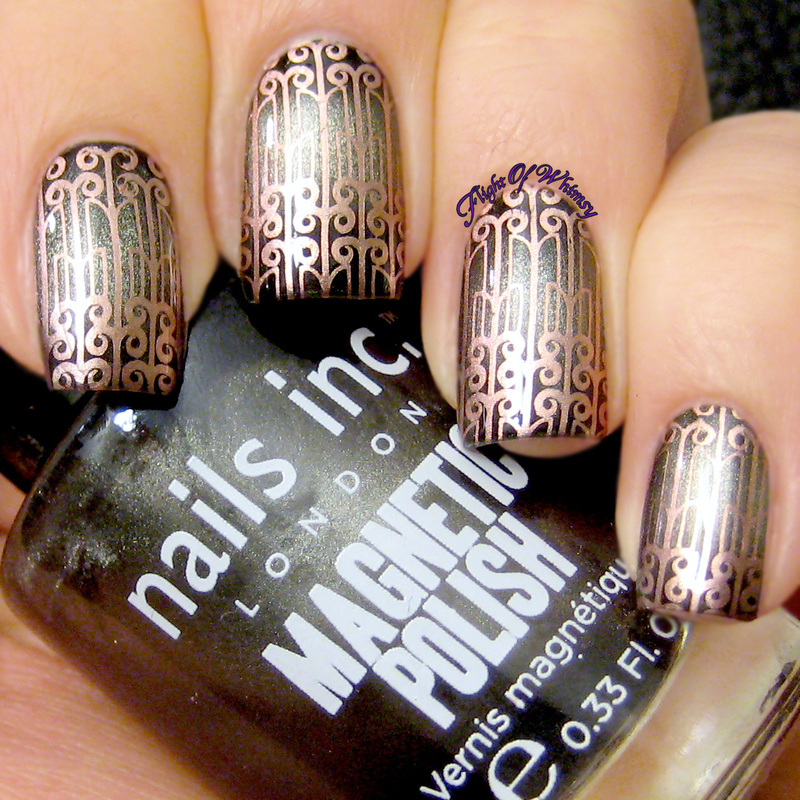 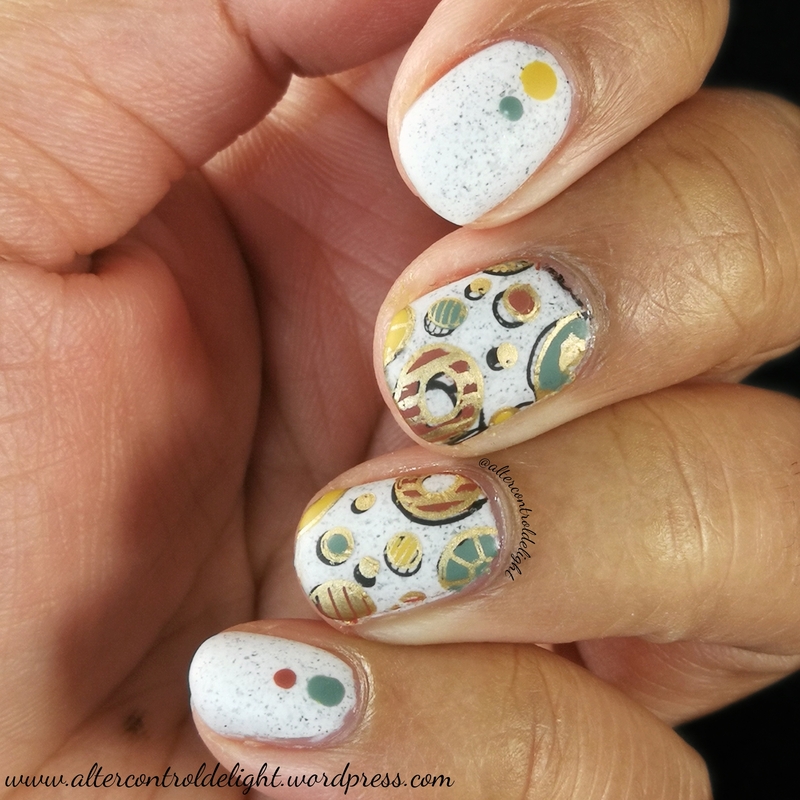 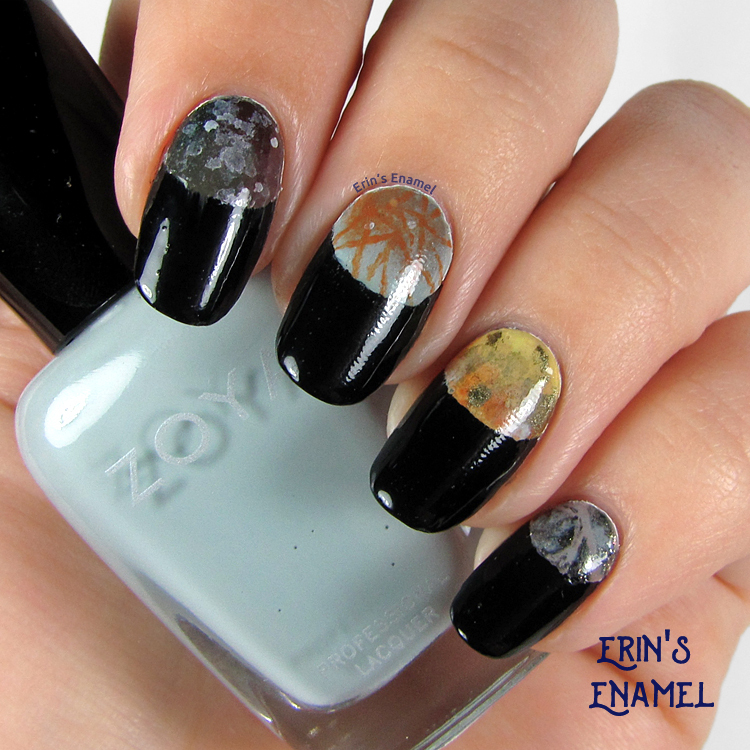 Yesterday I posted three of the glitters which you can see here. 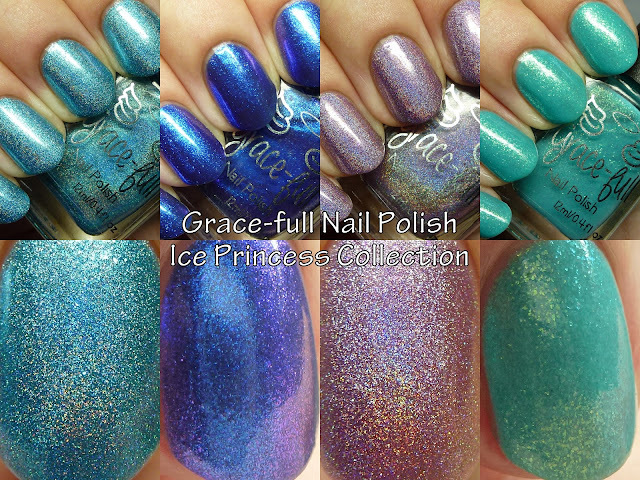 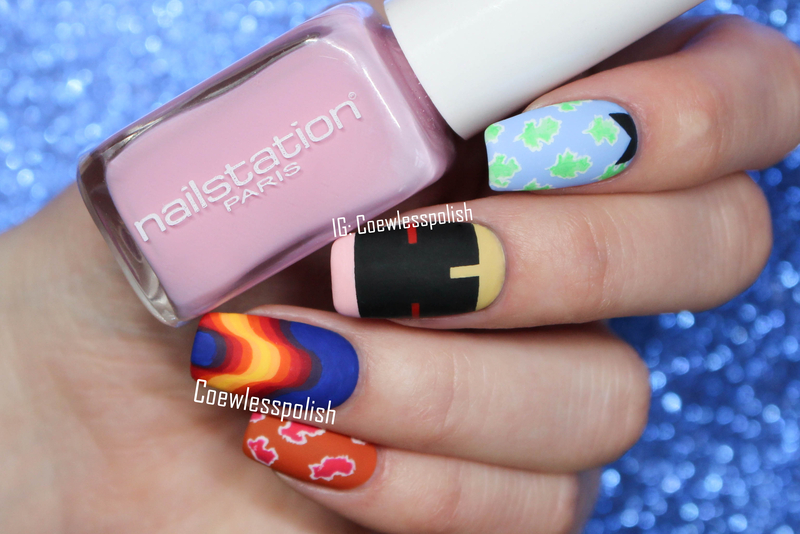 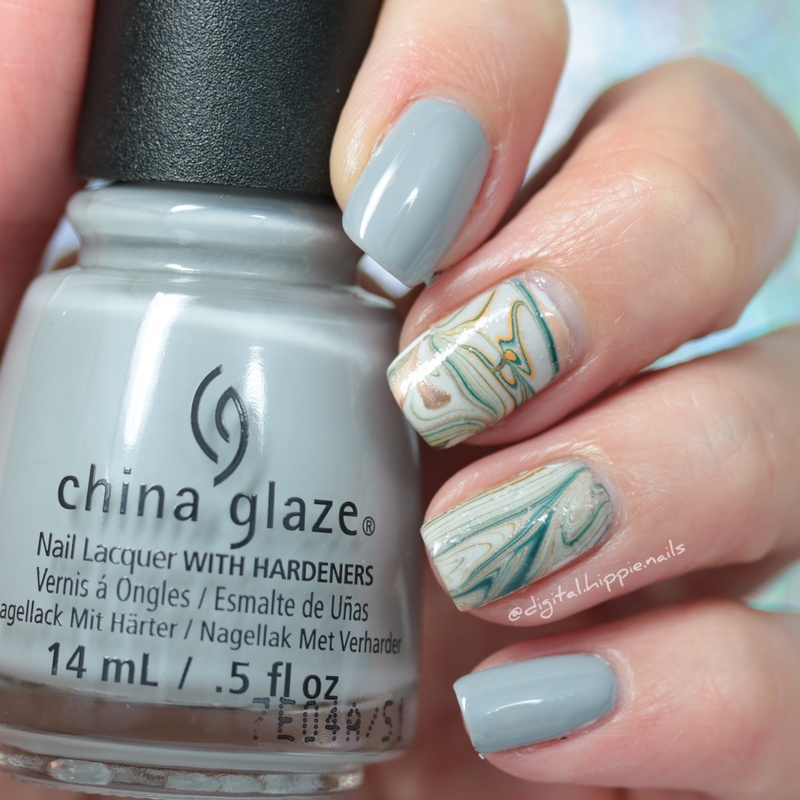 Check out the Frozen-inspired beauties after the break! 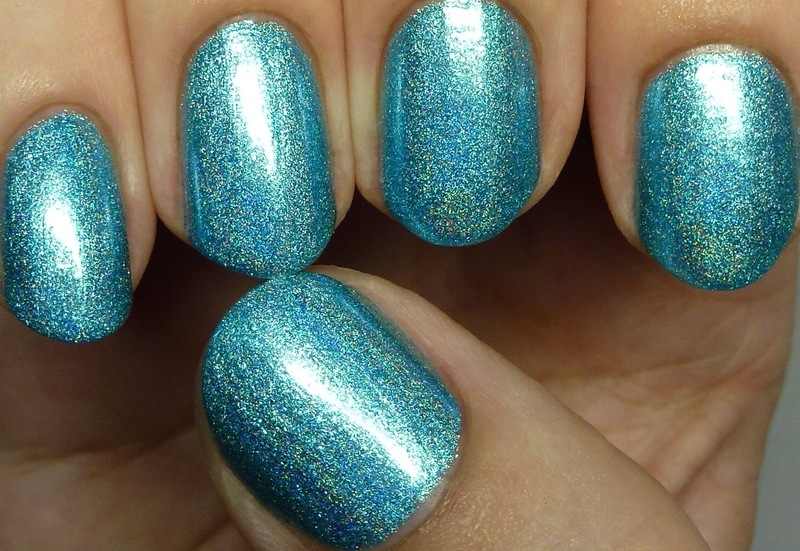 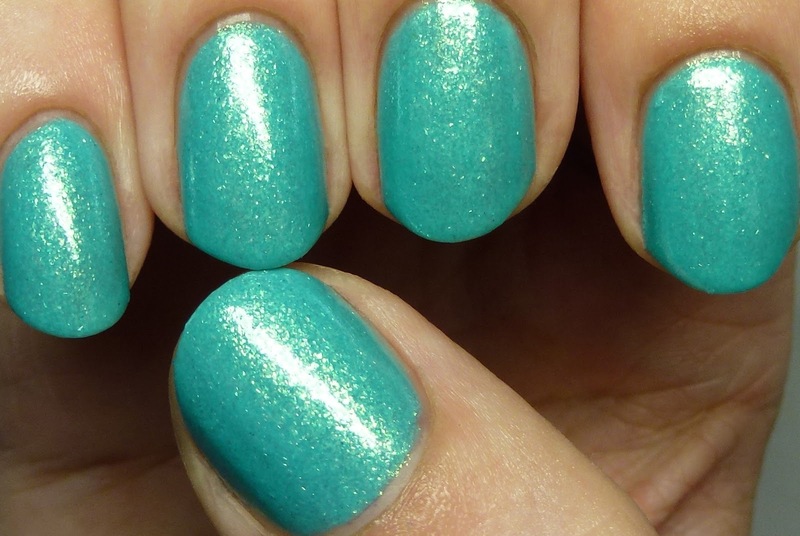 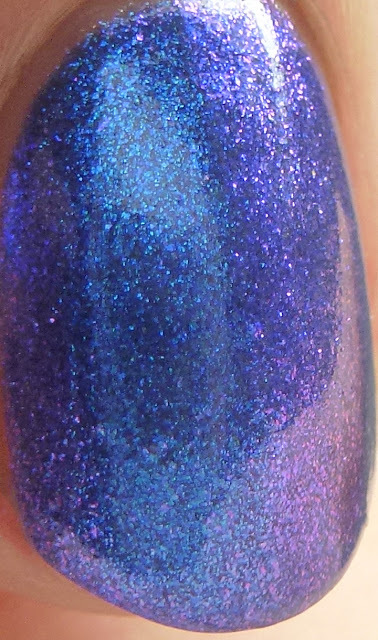 Break the Frozen Heart is an aqua blue strong scattered holo with microflakes that shift from aqua to a faint violet. 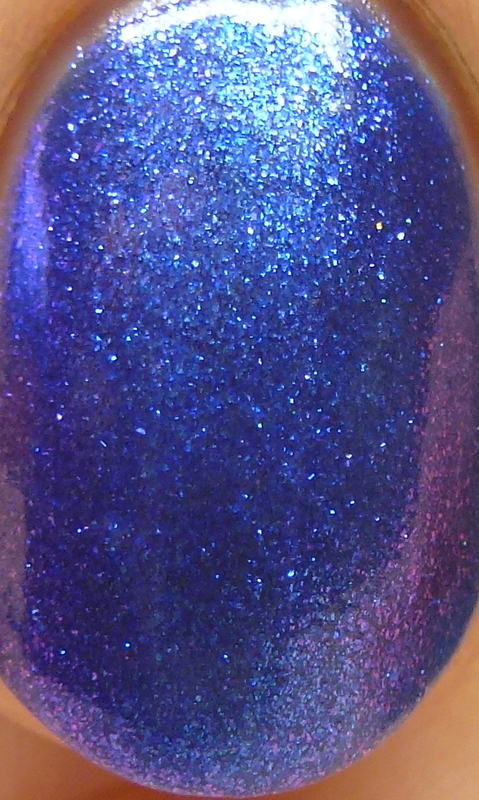 This is opaque in two to three thin coats. 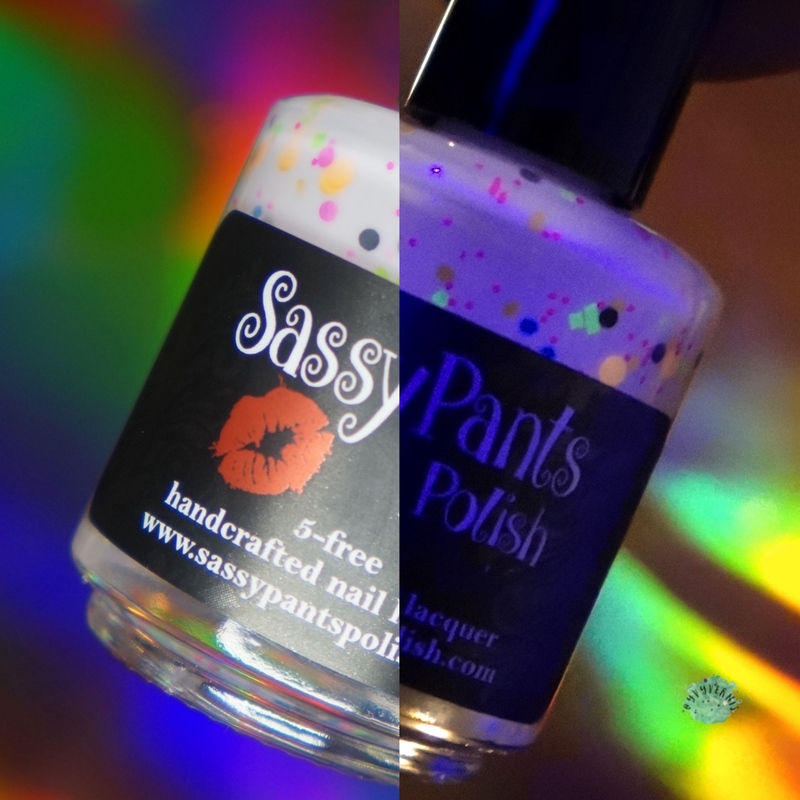 Perfect formula. 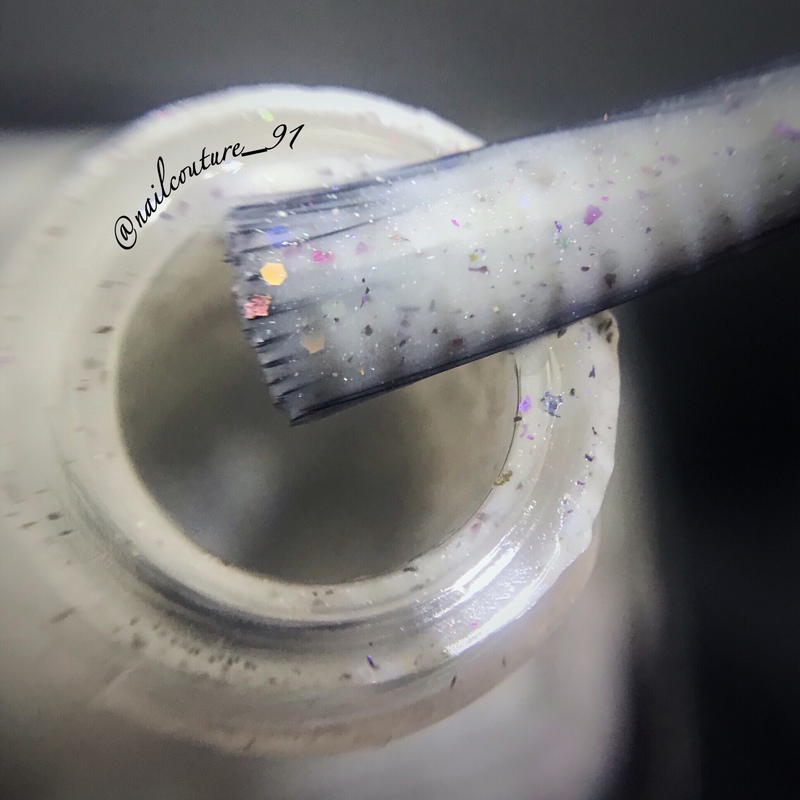 Do the Magic! is my favorite from the collection! It features microflakes with a strong shift from electric blue to magenta in a gray blue jelly base. 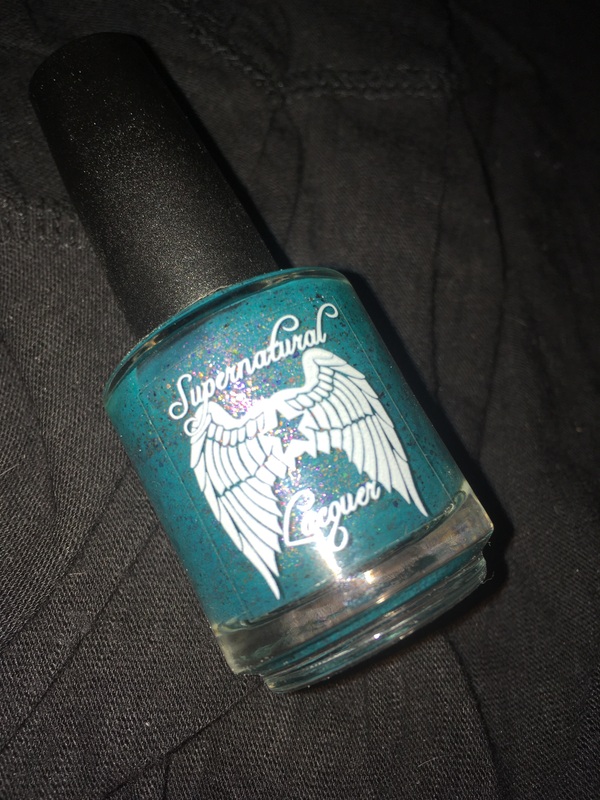 I wore this in four thin coats. 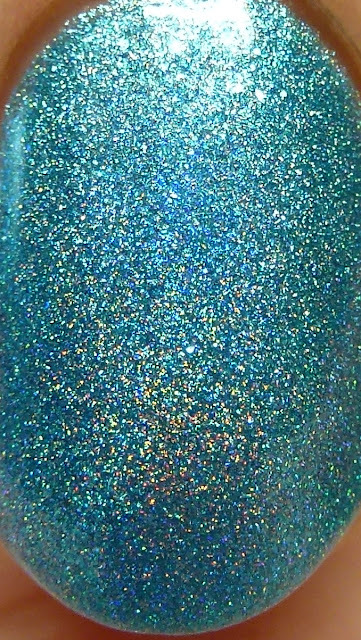 It is just stunning! 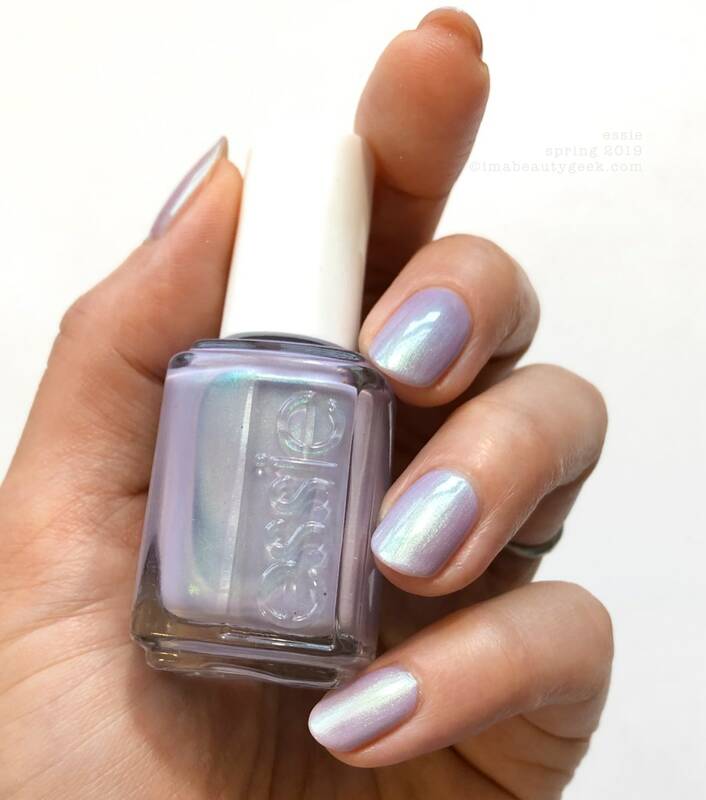 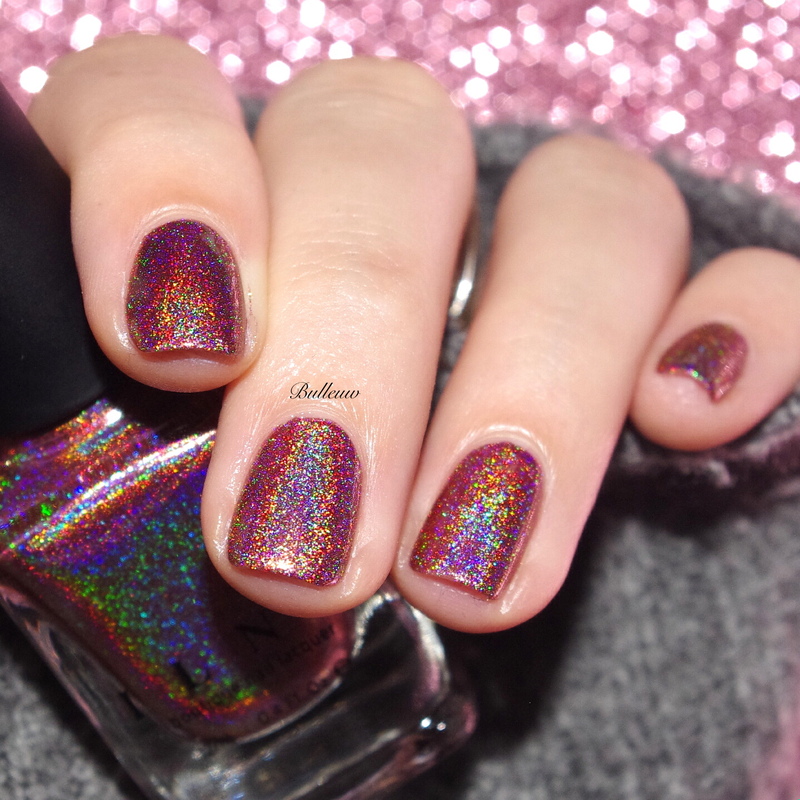 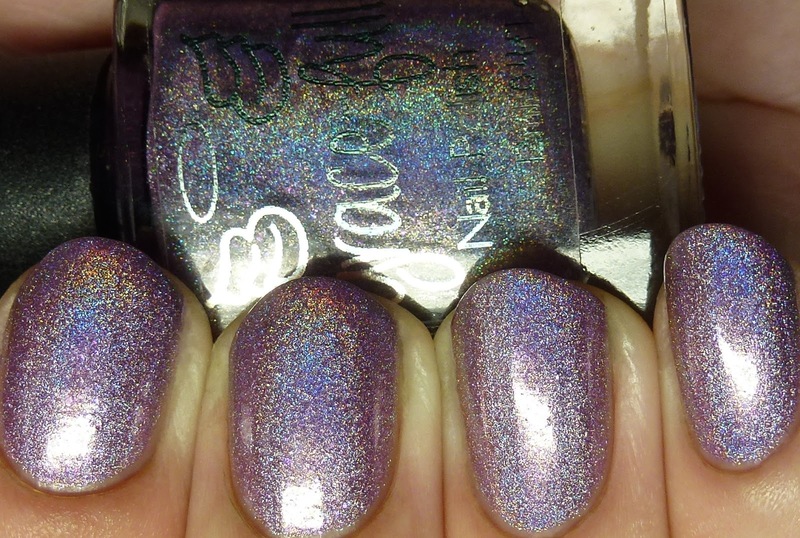 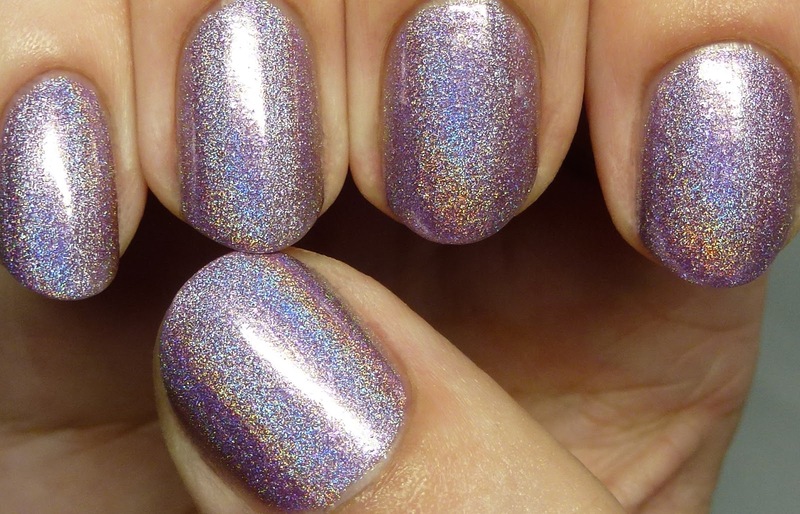 Open Door is a lavender-mauve linear holo with microflakes that shift from violet to magenta. 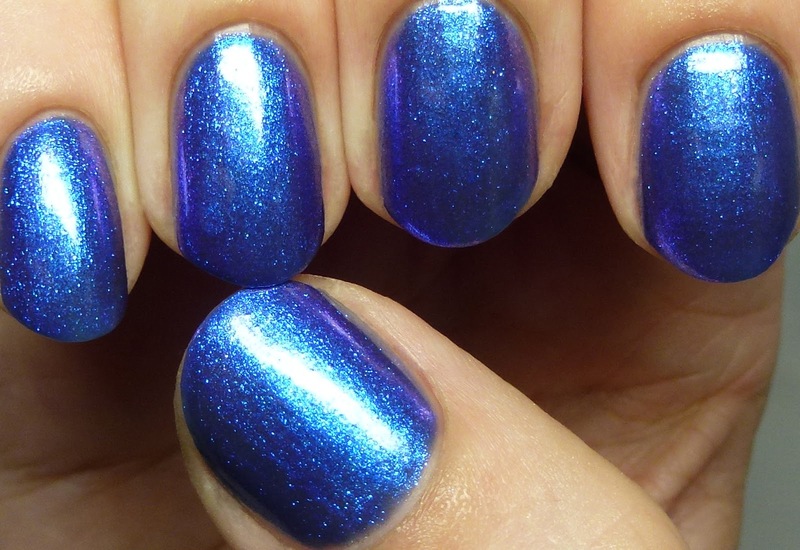 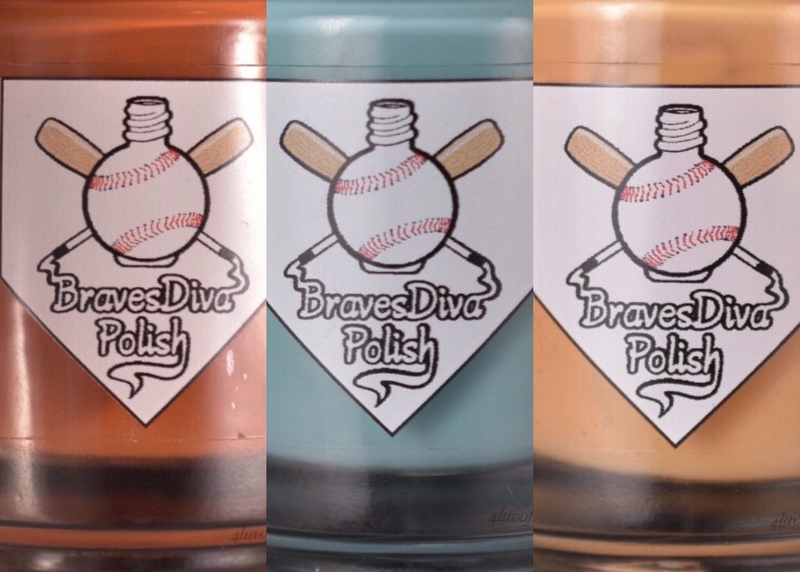 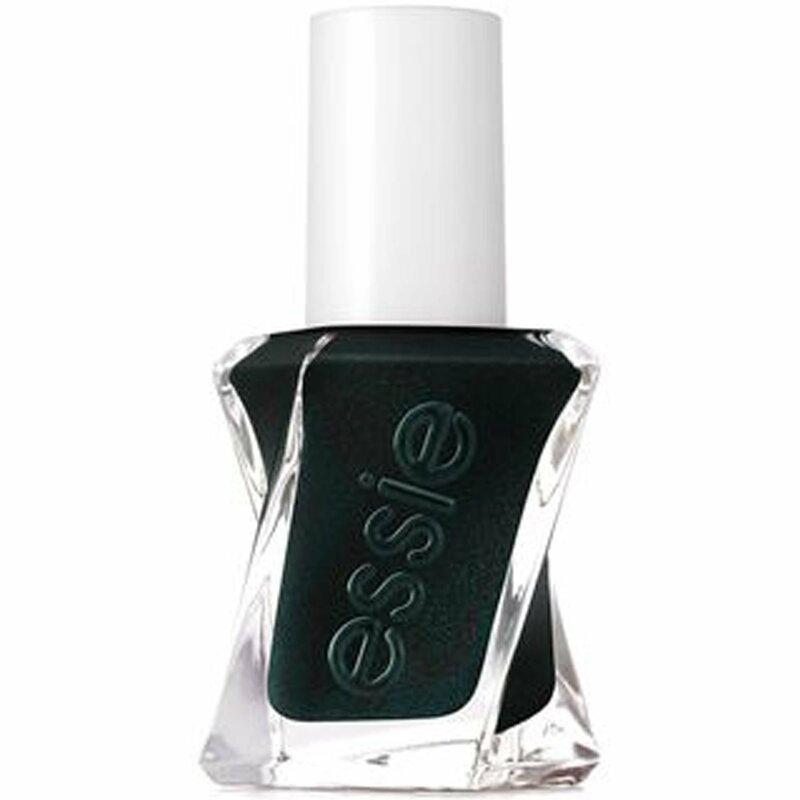 Once again, great, quick-drying, shiny formula. 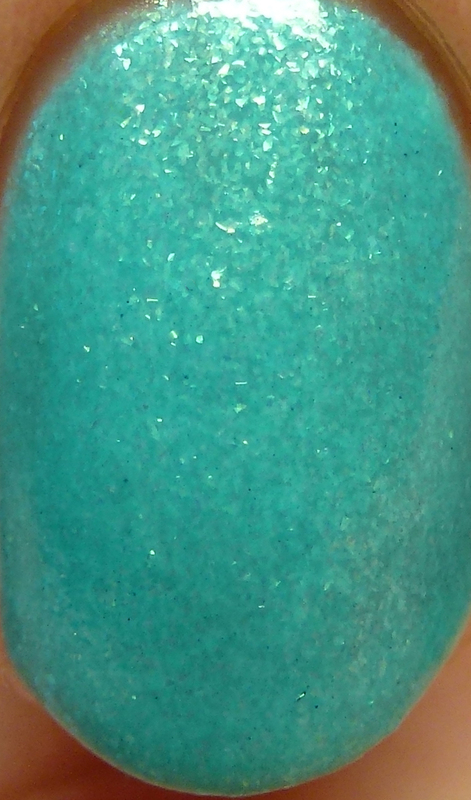 Queen Arendelle has gold-to-blue duochrome microflakes in an aqua jelly base. 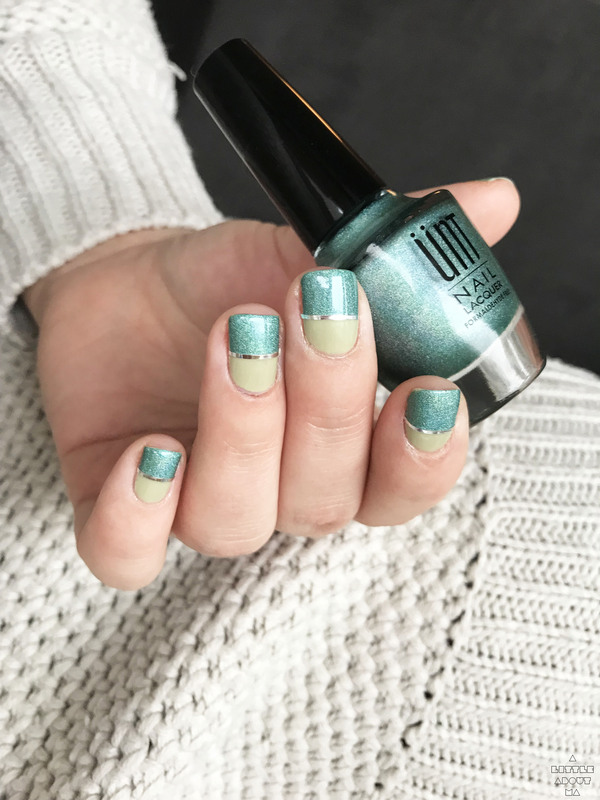 I wore this with three thin coats. 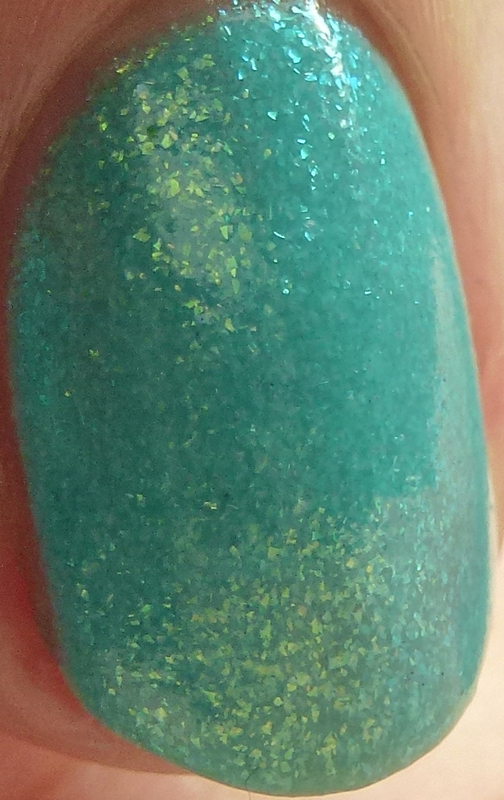 It was fantastic, as per the others. 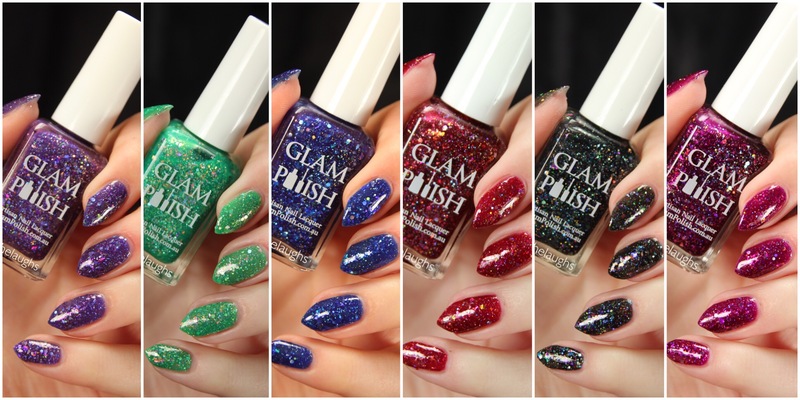 This is another strong collection from the brand and I can safely recommend all of these! 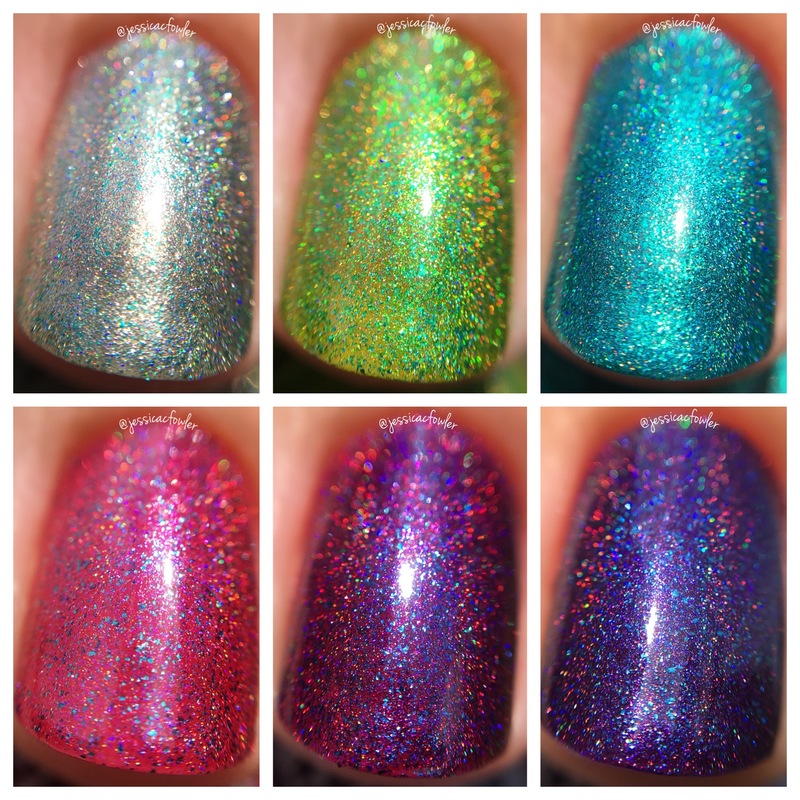 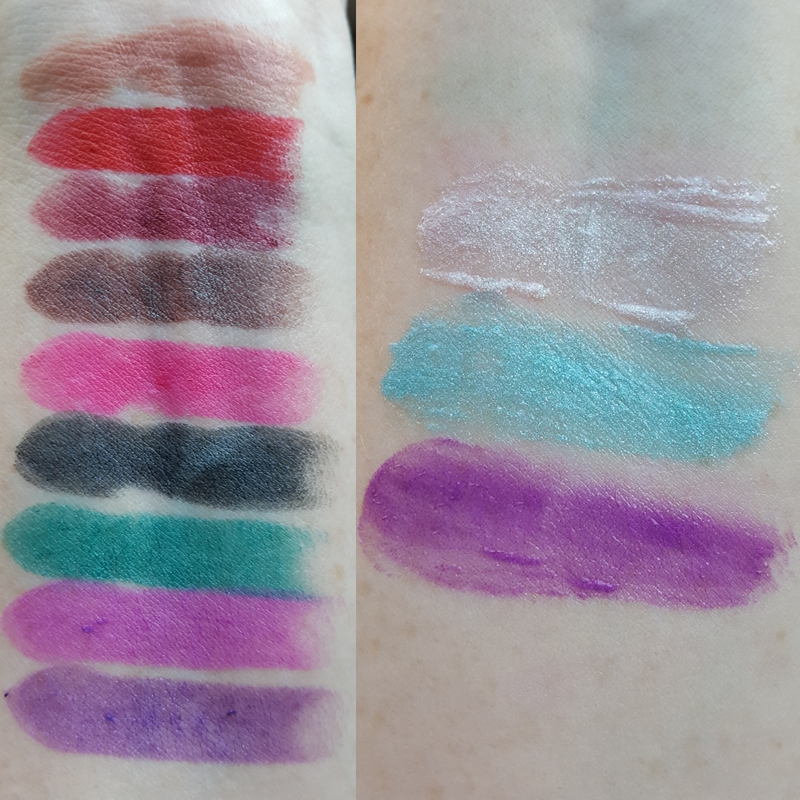 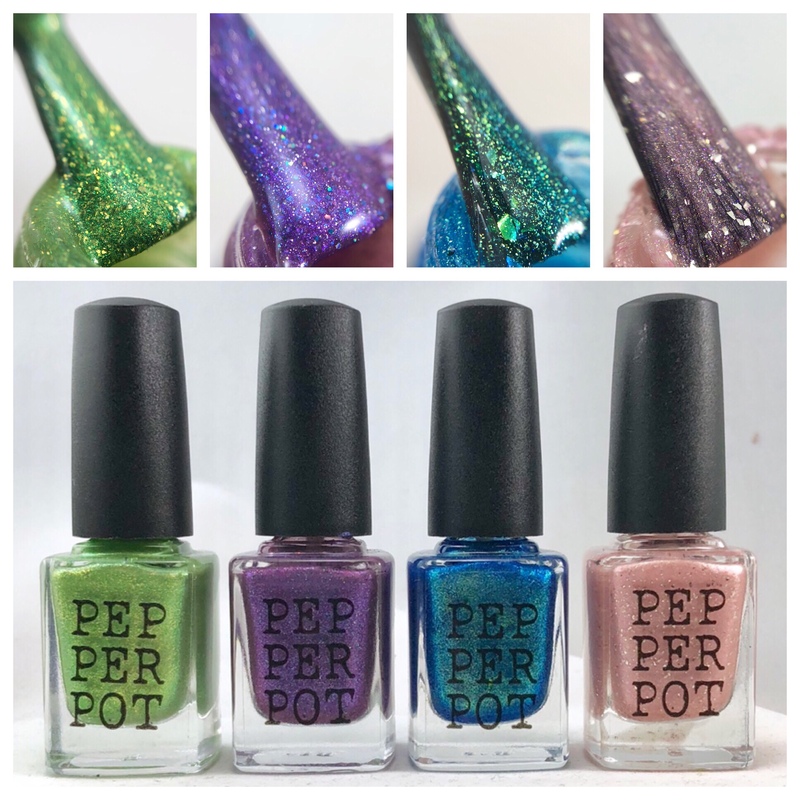 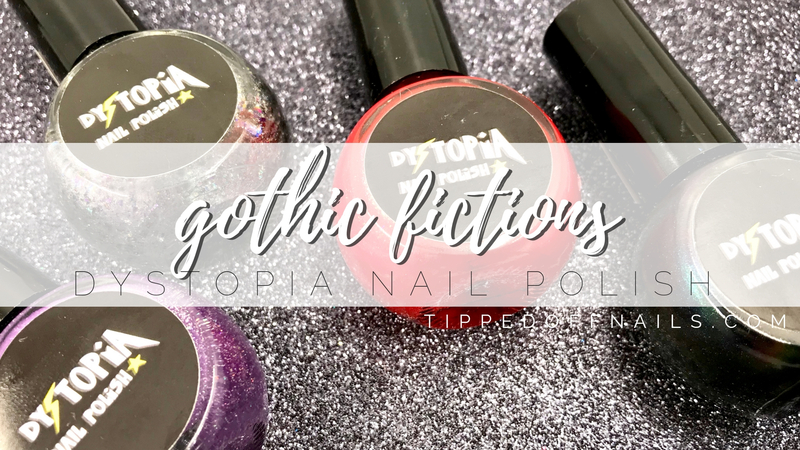 Check out my post on three of the glitter shades I received here. 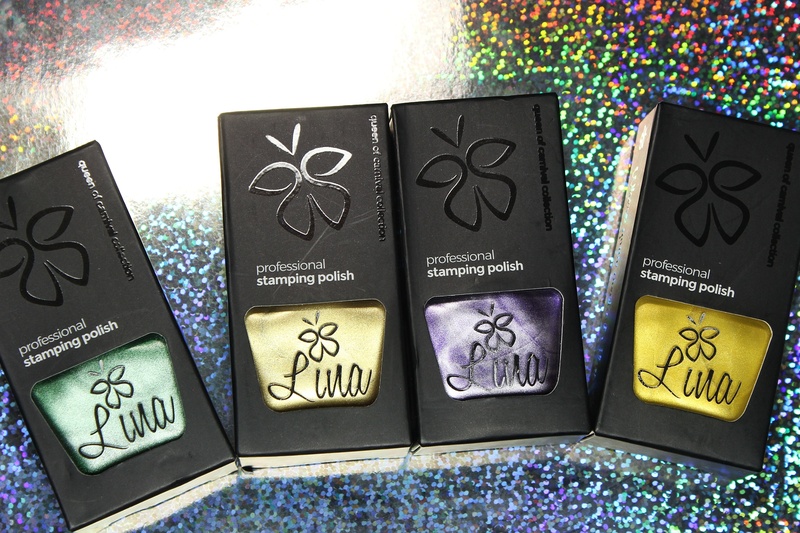 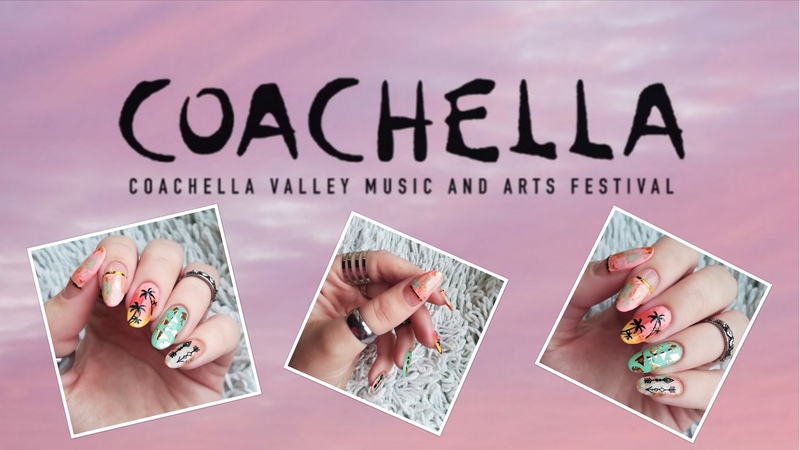 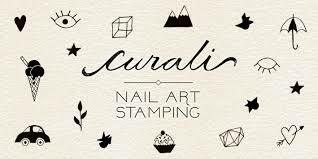 Again, Ella Ann Cosmetics, the brand's U.S. distributor, will be carrying this collection soon.